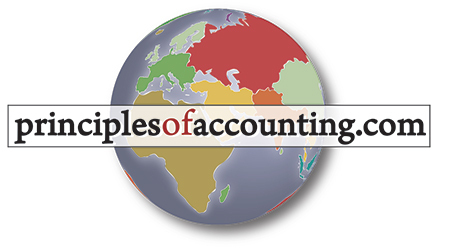 The distinguishing characteristics of managerial accounting. Managerial accounting’s role in planning, directing, and controlling. Key production components: direct materials, direct labor, and factory overhead. Product costs versus period costs. Categories of inventory for manufacturers and related financial statement implications. 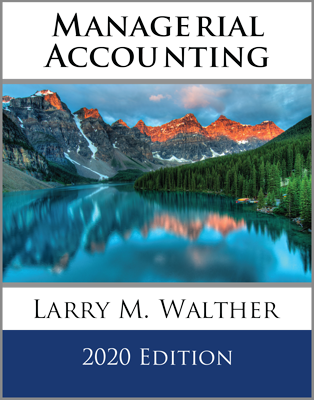 Chapter 17 introduces the subject of managerial accounting. 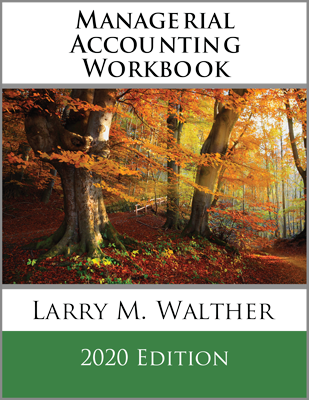 Managerial accounting relates to reporting internal to an organization, and is far less structured than the rules-based system applicable to financial (external) reporting. Managerial accounting broadly entails many activities that relate to planning, directing, and controlling. This framework supports management decisions and drives the creation of business value. The chapter provides a high-level introduction to planning activities related to strategy, positioning, and budgets. This is followed by discussions of key directing activities that pertain to costing, production, and analysis. Controlling activities necessary to manage a successful organization are also introduced. Each of the topics covered in the chapter opening is elaborated upon in subsequent chapters. 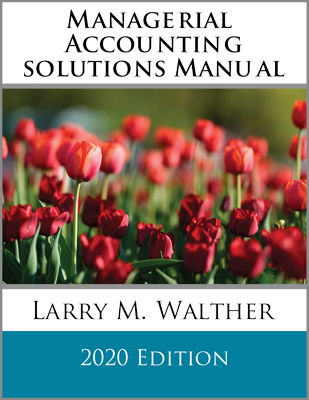 This chapter also identifies key terms and concepts applicable to managerial accounting. Product costs consist of direct materials, direct labor, and manufacturing overhead. Great care is given to defining these important concepts. Other costs are generally considered to be period costs. Manufacturers have unique measurement and reporting issues, including categorization of inventory into raw material, work in process, and finished goods. The chapter illustrates how these costs flow through the reporting framework.